New high-quality Case, keeps your phone safe and protected in style. Protecting your phone from scratches, dust, shock and fingerprint. 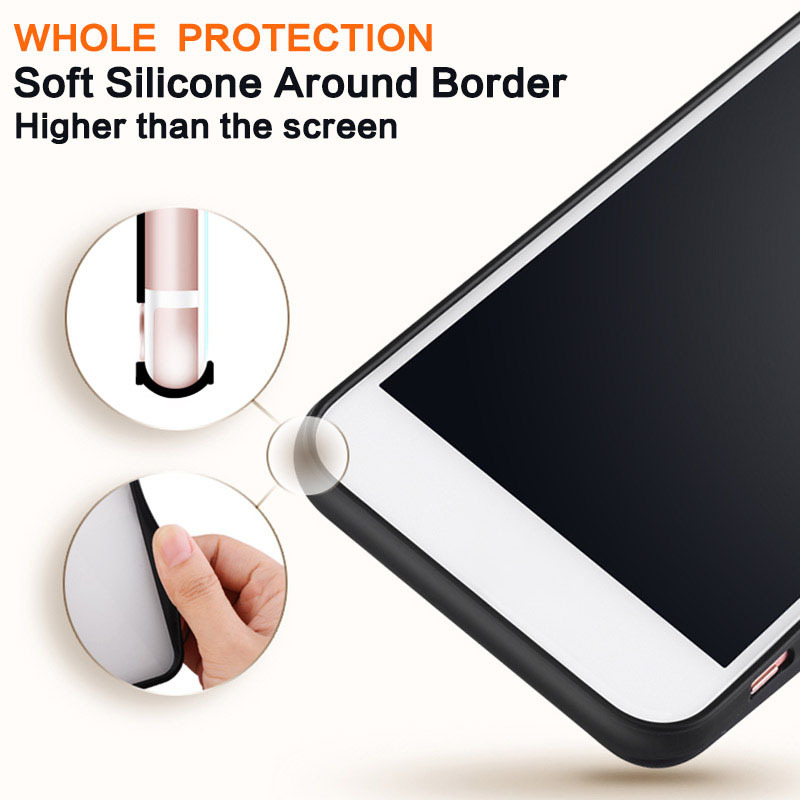 Full phone protection Soft silicon shields your phone from drops and impact. Protects the screen and camera from drops 0.2MM higher than the camera ,and 0.5MM higher than the screen. Durable silicon materials Long-lasting and scratch-resistant.